This is a book that takes place during 9/11 but manages to not be ABOUT 9/11. It's a reminder to us all that despite great tragedy, life goes on and the world keeps turning. It's a book that took me back to that fateful day in September of 2001 and what I was feeling, but it reminds me that the students I now teach weren't even born yet when it happened. 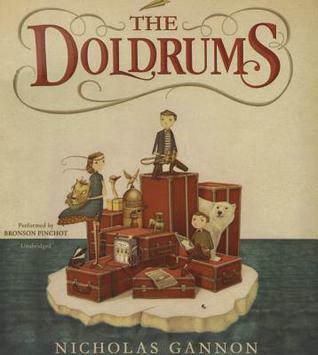 Look for this book to hit stores in September (naturally). As arts education budgets get slashed or eliminated completely, here's yet another example of why we must fight for children to have beauty, light, color, and hope in their lives. Because that's what art gives them. I'm about halfway through this one and I'm finally hitting my groove. I'm feeling so many things while reading this. I wish I had read it sooner. Nice assortment of books. I like the sound of Are We There Yet? since I've both heard and said that many times. Here is my reading report. Happy reading! I am glad to read your review of The Memory of Things. I plan to get to it this week! I particularly like how it isn't ABOUT 9/11 but takes place in the setting. When an author does this, it feels like they have to work harder, and I like that. Maybe Something Beautiful is a book I had gotten from the library but was one I had to own! Just loved it. I'm almost halfway through The Memory of Things. I really like it so far. The characters are very interesting. I think I may need to order Maybe Something Beautiful. The wait list is very long at the library! I have The Memory of Things, too, will start it soon, Beth. 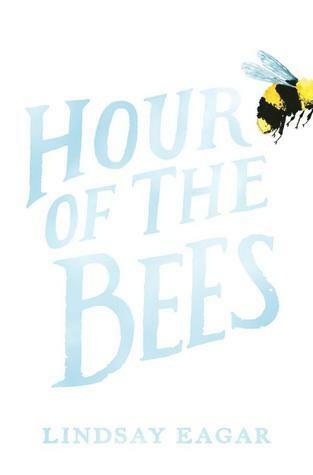 Hour of The Bees is on my list too. More good reading! Thank you! Oh, I hadn't heard of The Memory of Things, but it's the 2nd 9.11 book I've read about this morning, weird. I'll definitely be looking into that one. Thank you for sharing. 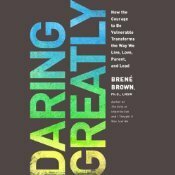 I am sure this is going to be my thought about Daring Greatly too--why did I wait so long to read it? 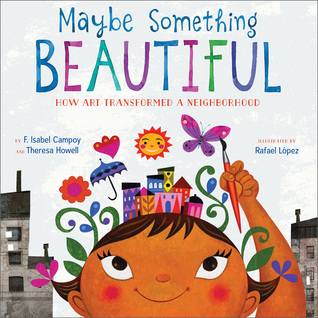 I'm very interested in Maybe Something Beautiful. Sounds like a good one to share with my Creative Mind students. This is the second post I've read this week that highlighted The Doldrums and Maybe Something Beautiful: How Art Transformed a Neighborhood this week. Now I really want to read both of them! 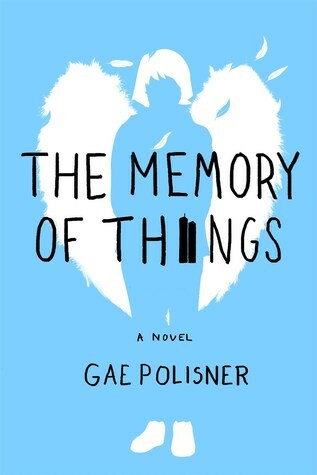 I've got a netgalley copy of The Memory of things and just started Hour of the Bees. I look forward to reading what you have to say about them next week. I have two students reading Hour of the Bees, and they both are really liking it. They abandoned their other books to focus just on it. I cannot wait to read Are We There Yet! I love Santat. 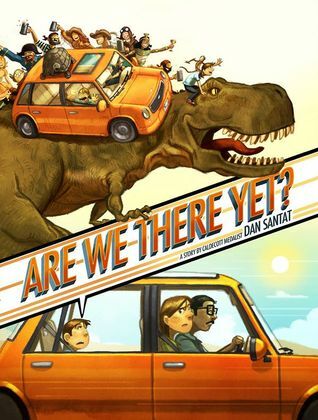 I am excited to read Are We There Yet - hopefully I find it in our library this week.